ExpressVPN is one of the most popular VPNs on the planet. They promise lightning fast speeds and high security, which they actually deliver. Based in the British Virgin Islands, ExpressVPN provide truly excellent customer service, with 24/7 live chat with highly trained technicians, and a 30 day money-back guarantee should you discover the service isn’t for you. ExpressVPN has over 1500 servers in 94 countries. ExpressVPN offers a single VPN service to all its customers, with discounted pricing if you sign up for six or fifteen months. ExpressVPN keeps no usage logs, meaning that they don’t have any record of a user’s activities whilst connected to the VPN. They do log the user’s connection dates and choice of server location, as well as total data transferred per day, although they use shared IPs so tracking a user’s activities is all but impossible. The OpenVPN encryption used is AES 256 with RSA-4096, and SHA-512 HMAC authentication. This is highly secure, and impossible to crack with current technology. Please make sure you are connected to the Sabai router before attempting setup. Connect using an Ethernet cable or with WiFi. Open a new web browser tab and enter 192.168.199.1 in the address bar and log in to your Sabai VPN Router. The default login is admin and sabaipass123. Click on the Network menu link. 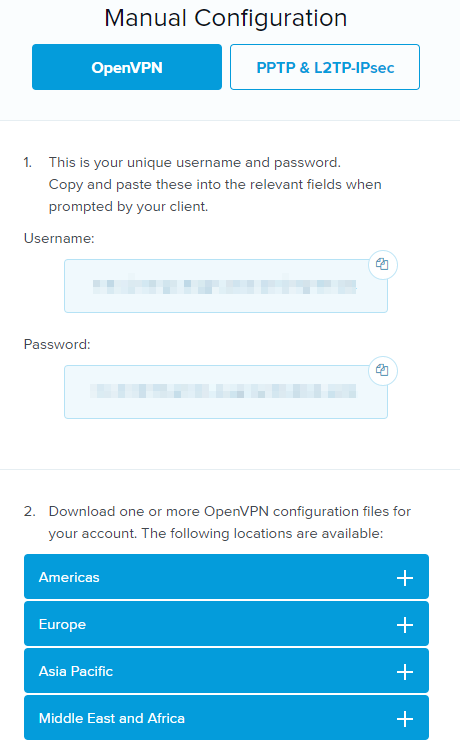 Click on the OpenVPN menu link. Find the file you downloaded from your account and open. Now that your router is connected to ExpressVPN, it’s time to explore some of the amazing features of Sabai OS. The first thing you should do is check out Gateways, our exclusive technology that allows devices to connect to different networks over the same router. This means you can choose which devices connect to the VPN, and which to your normal internet, in a simple and quick way. Read our guide to setting up Gateways here.